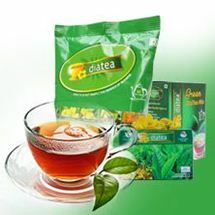 All orders and purchases made through this website www.diatea.com are subjected to Online Shopping Terms and Conditions. 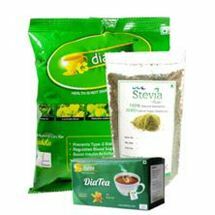 DiaTea has complete rights to modify or change the price of a product or to completely remove a product without prior notice. We don’t guarantee the availability of products. If a product that you ordered is not available, it will be send as soon as it is available or the customer will be notified about the availability and further actions will be taken as per the customers wish. 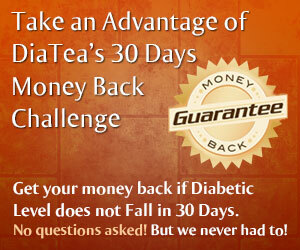 Refunds will only be available for DiaTea’s money back challenge, and a customer can only claim that if he/she has the necessary documents that are mentioned in the ‘DiaTea 30 day money back challenge section’. All transactions are done in Indian Rupees. 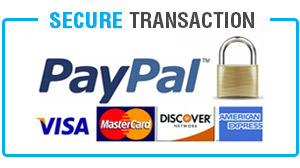 All transactions through the website www.diatea .com is encrypted and this ensures secure transaction for our customers. The products will NOT be shipped internationally. Shipping is done only within India. 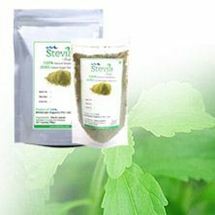 All orders will be delivered within 4-5 working days. However we can’t predict late deliveries. Delivery is done through courier services and we strive to make delivery as early as possible. Deliveries through VPP may take 1 or 2 more days to get delivered. Court Road, Nagercoil, Kanyakumari District, Tamil Nadu, India – 629 001.